Welcome to this latest newsletter from us at the Customer Union for Ethical Banking, the independent union for Co-operative Bank customers. We’ve got a full update for you this month, with an important review on the bank’s near-collapse, its annual results, and our own activities. A long-awaited independent review into the actions of regulators in the run-up to the Co-op Bank’s near-collapse in 2013 concluded in March. The review by Mark Zelmer, a former Bank of Canada official, finds the bank’s then-regulator, the FSA, left the bank ‘relatively defenceless’ during the process of the merger with Britannia, including by limiting the bank’s ability to walk away from the merger. It also concludes that the FSA’s stress tests were not wide enough to encompass problems like the bank’s failed IT upgrades and need improvement. The review, which was ordered by George Osborne when he was Chancellor some five and a half years ago, is not altogether damning of the regulators, and finds that much has been improved in the years since the bank’s crisis. Previous reviews have shown multiple failings in the bank’s management and governance, as well as with the auditors in charge of scrutinizing the merger. 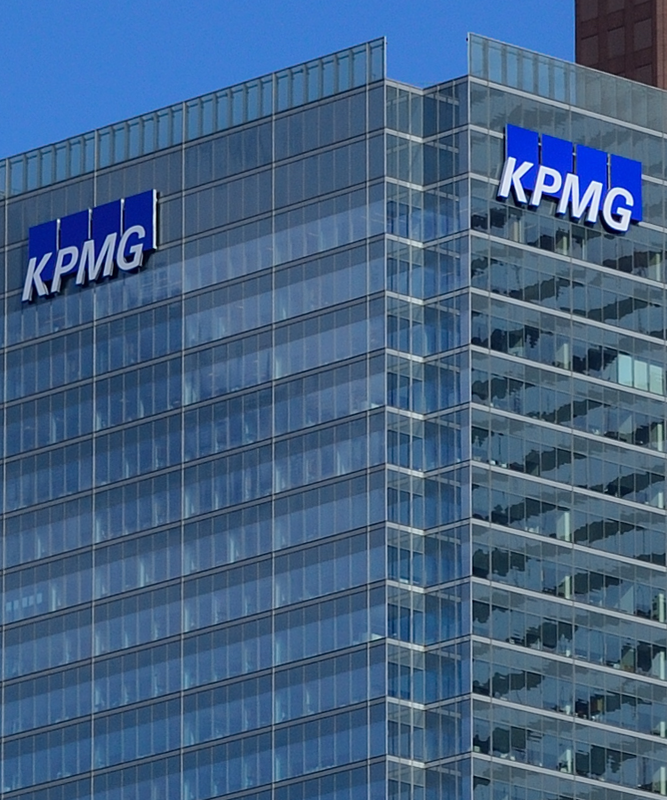 Indeed KPMG was recently fined £4 million for its role in the bank’s failure. All in all it’s clear that we, the customers of the bank, have been let down by management, regulators and auditors alike. It’s our priority to keep campaigning for the bank to be returned to cooperative ownership and to use our influence (and our tiny co-operatively-owned stake in the bank) to make sure customers’ voices are still heard by the bank under its current owners. 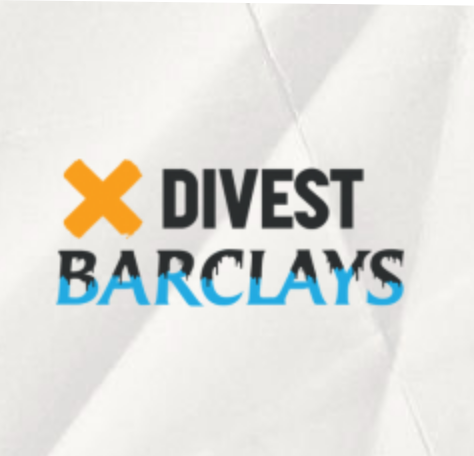 Barclays is facing a major campaign to persuade the bank to stop financing fossil fuels. 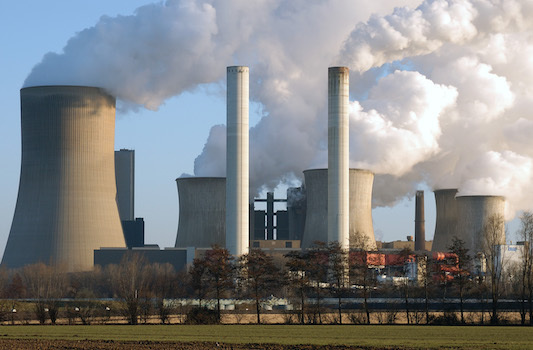 The bank is Europe’s worst funder of the industry, and a leading funder of fracking and coal. This is one finding of the latest “Banking on Climate Change” report from our friends at BankTrack and others. How does the Co-op Bank compare? The Co-op has had a policy not to finance companies whose main business is fossil fuel extraction since 1998, and has extended this to include oil pipeline companies and coal powerin recent years. This is one aspect of the bank’s Ethical Policy we are proudest of, and we’re keen to make sure it remains in place and is strengthened if possible. The Co-op released its annual results in late February - just after our last newsletter went out - and the bank continues to make small steps in the direction of profitability. The results show the bank reported an operating profit of £14.9m in 2018, compared with an £84m loss in 2017. However it made an overall loss after costs including continued payment protection insurance miss-selling compensation and improving its IT systems, as the FT reported (paywall). We’ve also spotted that the bank is sponsoring the Co-operative of the Year awards to help burnish its co-operative credentials (and let’s face it, some burnishing wouldn't do it any harm!). It will offer business advice from The Hive to the Breakthrough Co-operative of the Year. Meeting with the bank on your behalf:We recently sat down with Andrew Bester, the CEO of the Co-op Bank appointed last July, to introduce ourselves and the Customer Union. It was our first meeting with Andrew, and an important chance to explain our aims and establish a constructive relationship. 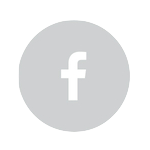 We’ll update you in our next newsletter. FOI request on immigration checks:Since we reported last month on the immigration checks that all banks are required to carry out under home office rules, we’ve sent a Freedom of Information Request to the Home Office seeking to find out more about the impacts of these checks. A response is due by 3 May. 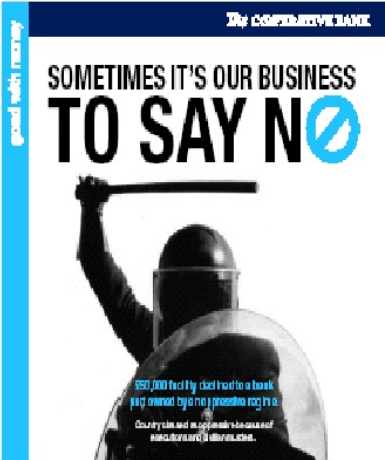 Your old ‘ethical’ leaflets: We received several old Co-op Bank leaflets advertising the ethical policy from supporters in response to the appeal in our last newsletter. Thank you to everyone who took the time to have a look or send some in! Do keep them coming. We’re on the look-out for a better quality version of this one in particular. If you are not yet a member of the Customer Union - why not join us now? For just £12 per year can help us sustain and grow the world's only customer union co-operative.